Renowned film director Priyadarshan and his wife actress Lissy has filed divorce petition at a Chennai court. "It is with profound sadness that I am announcing that I and Priyadarshan have decided to get separated after 24 years of marriage. I have filed for divorce today in Chennai family court. Both our children and close friends are aware of this decision," Lissy, said in a statement. 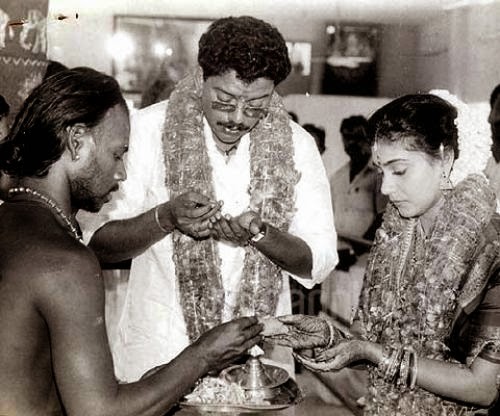 Lissy married Priyadarshan on 13 December 1990 after falling in love with her Director in the movie Odaruthammava Alariyam.